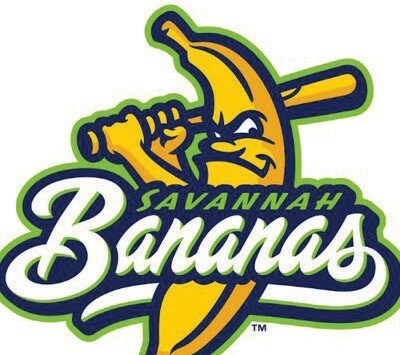 The Savannah Bananas recently released their schedule for the 2019 season. Next year will mark the teams fourth season which will begin May 30, 2019 with a home game at the Grayson Stadium against the Bananas league rival, Macon Bacon. The 2019 season will include the return of popular themes such as Salute the Troops, Strike Out Cancer and Budweiser Thirsty Thursdays. The Bananas are set to play 26 of their 50 games at home next season and the regular season will end on August 3rd. The Bananas concluded their last season with an impressive overall record of 37-13 and a conference record of 5-4. They went 17-8 at home and 19-5 on the road. They had the best record of the regular season out of the 16 teams in the Coastal Plain League. The Bananas finished the season ranked third overall and tenth in the conference. Six Banana players were also selected to play in the Coastal Plain League All-Star game, a team that was coached by the Banana’s own head coach Tyler Gillum.